A lot of family photos are being taken on smartphones these days. I’m going to level with you: even as a professional photographer, the majority of my family snaps are taken with my phone as well. My phone is filled with the day-to-day candids and life events. I certainly don’t have my big professional camera coming with me 24/7 to document those moments that happen every day. However, how many of those phone pics are printed on my wall? None. I make a point of getting new family photos by a professional at least once every two years (sometimes it even happens once a year….yay us!). Those images I get printed, and take pride in having them hanging on the walls. Families are never the same; they’re always growing and changing. This is why it’s so important to capture these special times. I love catching up with past clients and documenting the next phases of their lives - a maternity or newborn session, or new family photos now that their kiddos have grown. Photos document those fleeting moments that pass too quickly. Those silly faces and the toothless grins…even the thumb-suckers. It’s all a part of capturing those moments before they are gone. Birthdays, anniversaries, graduations, weddings, pregnancy and having a newborn are all great milestones to capture. 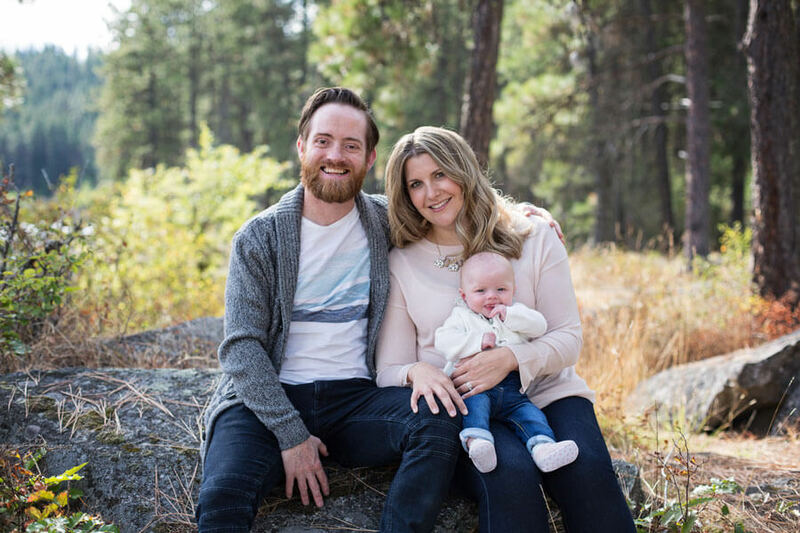 Family photos are probably the most overlooked reason to hire a professional photographer. It’s always a good time to update a family photo, and there doesn’t need to be a special reason. Who is the picture taker in your family? Even if you have invested in an amazing camera, usually the one who is taking all the photos is the one who is missing from all the family photos, as well. Most often it’s mom or dad. It’s important to make a point of having everyone in your family appear in the photo. Your kids will want to look back at photos with you in it when they are adults. 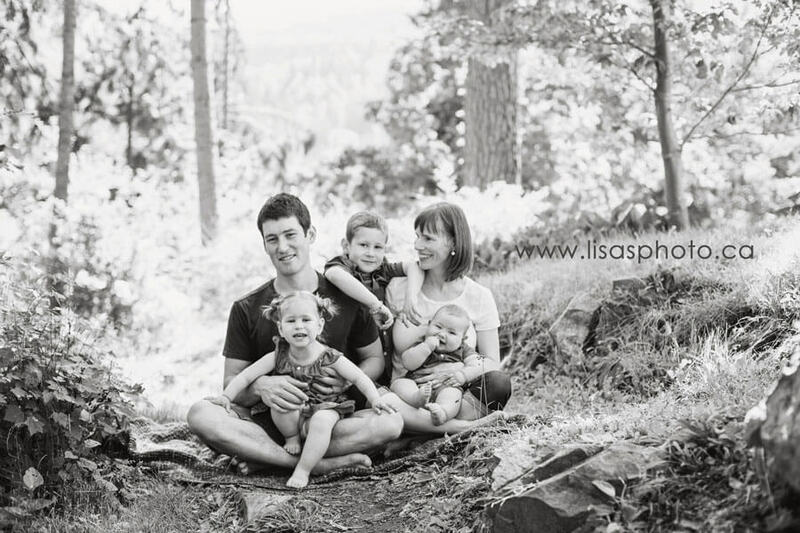 Capturing your family unit is important, as well as getting these images printed and framed. Sure, you can just use a tripod and set it up yourself. However, a professional will pay attention to details where a tripod and a timer just couldn't. Good photographers know the best spots that work for beautiful photos, how to use the best natural light to their advantage, and they will have lots of images to choose from to cultivate a beautiful gallery. Plus, a professional will carefully retouch images in software like Photoshop or Lightroom, making sure that your photos are bright, crisp, and polished. 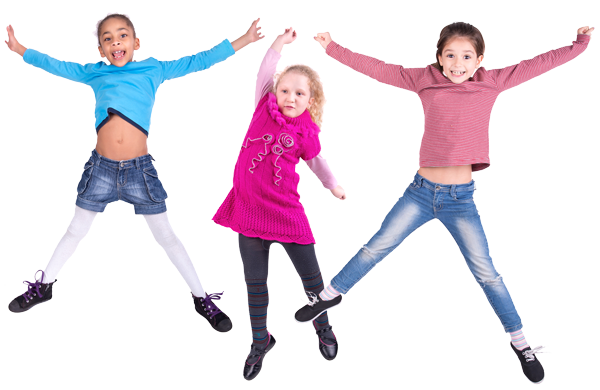 Those crumbs from that cookie your kiddo ate right before the session? They magically disappear! Grandparents would love nothing more than pictures of their children and grandchildren. 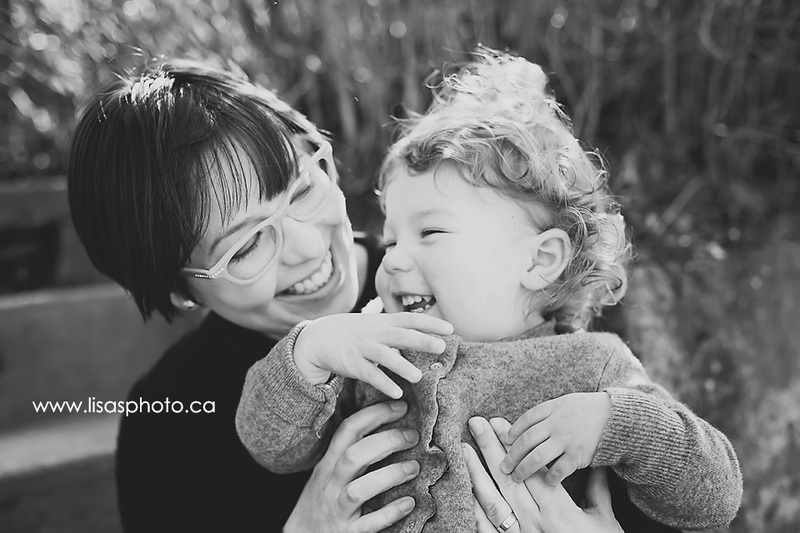 Mother’s Day or Father’s Day is the perfect time to get quality images of your kids or family. The gift of photography can be a real treasure, and there are so many ways to make it happen. You could do a photography session ahead of time and then make an album, canvas, or framed print as a gift. Or wait and give a gift certificate and encourage the grandparents to come along to the session for some multigenerational photos. Or maybe you know someone expecting a baby and want to provide them with a gift certificate to use for a session of their own. 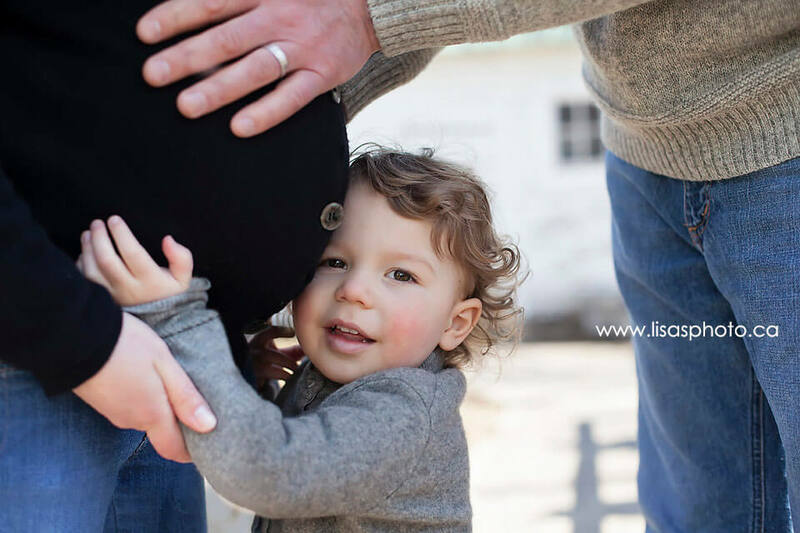 When is the best time to do a family session? You can do a family session any time of the year, bearing in mind what elements you have to endure. I like to shoot all family sessions outdoors. Great light and a beautiful backdrop make for nice pictures. I’ve had families outside in the snow at -10 degrees for photos. Chilly, but the pics were beautiful! 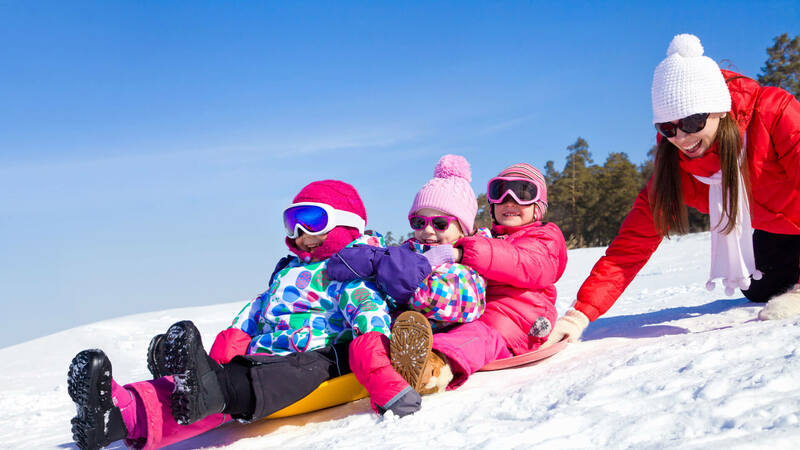 I wouldn’t recommend that for small children; however, if you are a family that loves snow and being outdoors all winter, that makes it even more meaningful. Summer and fall are definitely the busy seasons for photographers. The weather is nice, and if everyone is comfortable, that makes for a relaxed session. 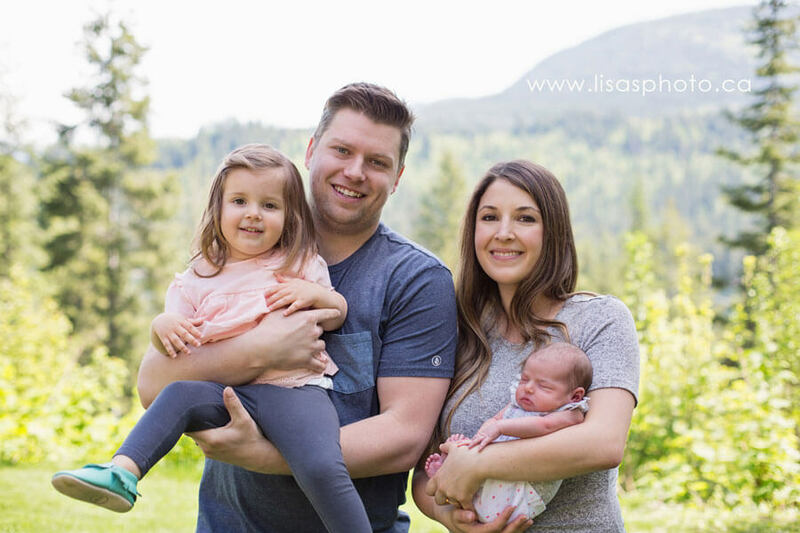 Have you had a great family photo session in the Nelson area? Give the photographer some love in the comments! 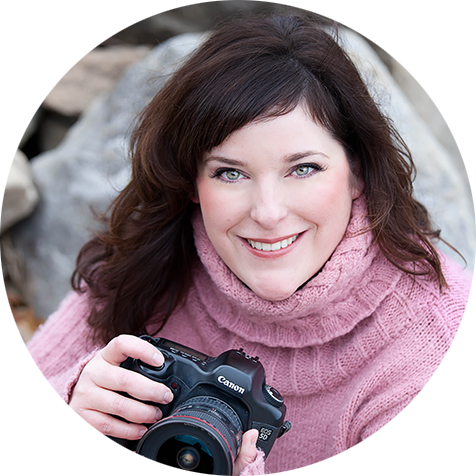 Lisa Seyfried has been a professional photographer for the past 8 years. She captures everything from pregnancy to newborn, family, wedding, and commercial. "I strive to capture images that will make you smile and remember those little details so easily forgotten. It’s all about timing and giving you the freedom and space to be yourself." You can check out Lisa's photography and contact her at her website. 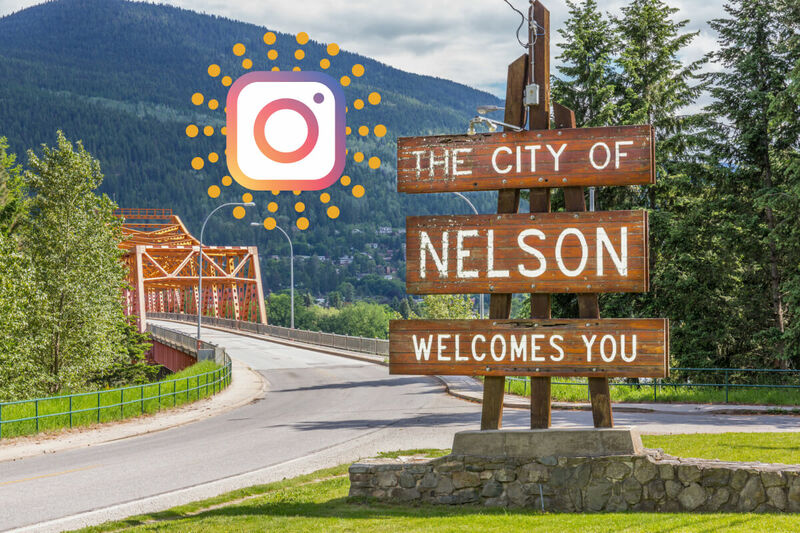 Once a month, we'll keep you in the loop on fun things to do and upcoming events for Nelson families. You can trust us with your info, and you can unsubscribe anytime!